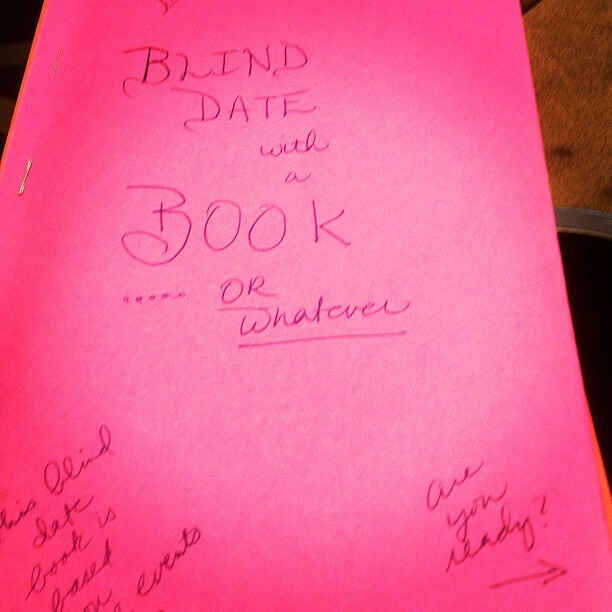 Have you heard of the “blind date with a book” concept? It’s a recent trend in library programming and sometimes combined with events for Valentine’s Day. Books are wrapped in concealing covers and readers check them out without knowing what’s inside. 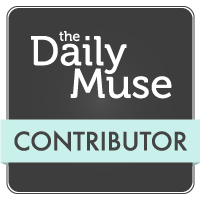 My friend & co-worker, Jamie, posted an article on FB about it. 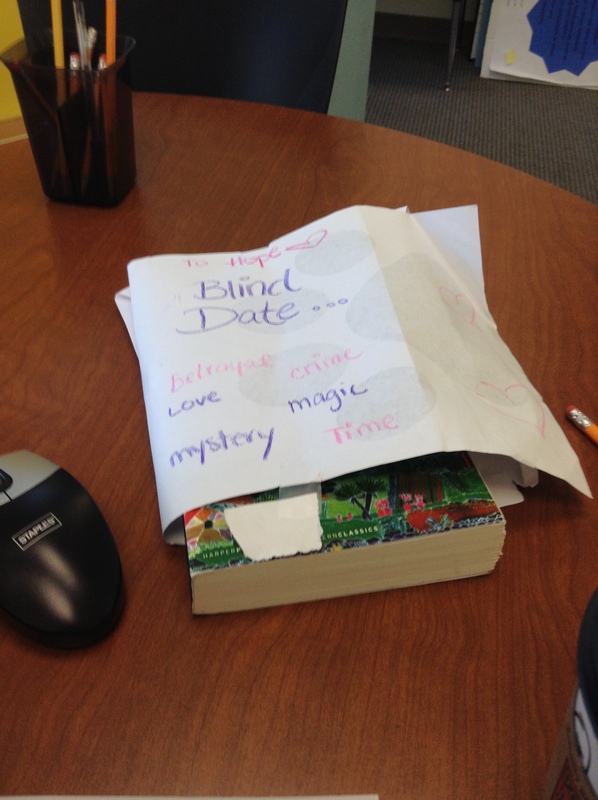 We decided we’d do our own little “blind date” book swap. I wrapped hers in pink and coral construction paper and doodled little designs on it, plus a clue to the actual book title. Any guesses? Recognize the border of the book? Pretty, right? It’s Gabriel Garcia Marquez’s One Hundred Years of Solitude, which I’ve never read, but I hear is wonderful. I’m looking forward to reading it!